Considered to be one of Chicago’s top interior designers, Donna’s passion for design runs deep…often taking her to the corners of the world in her pursuit for resources and inspiration. Two decades of experience, a formal education in Interior Design, and a NCIDQ certification qualifies her to take on your most challenging projects. Donna’s personal style has become known for her unique approach to blending European sophistication with modern edginess. With a dedication to bringing the latest trends to her clients but balancing them with historic or vintage elements to create the perfect fusion of old and new, classic and modern, intentional tension with unexpected balance and cohesiveness. She’s a Chicagoan since birth, married to #MrRight, CEO of a global financial firm based in Chicago, and new mom to French Bulldog Blanche our Chief Happiness Officer. Charli was skillfully lured away from her consulting career, tempted by the fast-paced and ever-changing world of Interior Design. 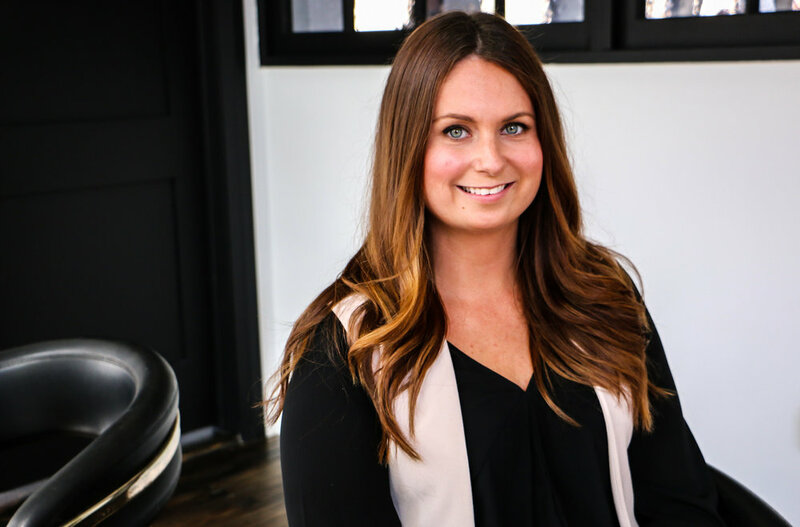 Combining her Engineering background, impressive resume, which includes A-listers Deloitte, Marsh and Arthur Andersen, with her personal passion for design has made her the perfect choice to manage the changing needs of a growing business. Charli oversees the day-to-day operations, furniture collection development, and assists with HR and PR functions. Don’t let her tough German façade fool you; while she may seem all business, it always comes with a smile that radiates from her warm heart. With over five years at DMID, Alex has managed design projects ranging from estate homes in the suburbs to urban skyscrapers and everything in between. With a design degree from the Art Institute of Chicago, her natural talent for design is supported by the education needed to successfully communicate with architects and developers. Alex also has developed a niche talent of decorating outdoor spaces as well as finishing off all our projects with the perfect accessories. She's blue-eyed, bilingual and bewitchingly talented. 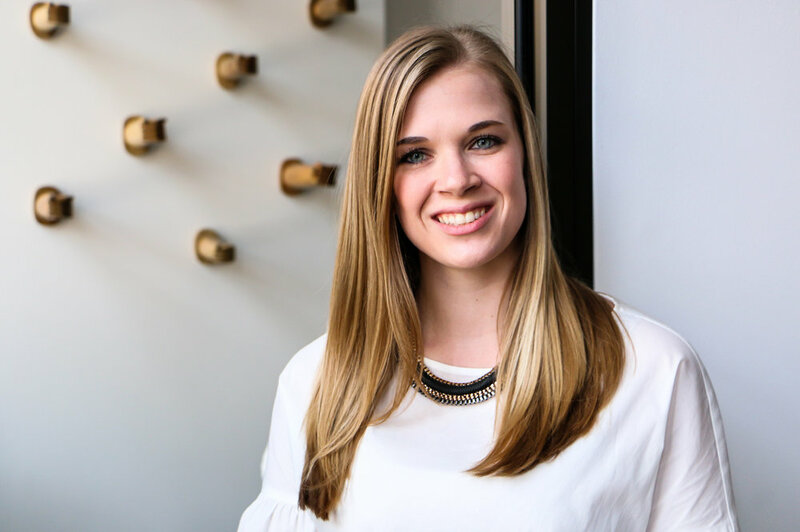 After graduating from The Art Institute of Chicago, Sara gained valuable experience working for one of the top lighting companies in Chicago as well as a well-known design firm. This experience gives her a competitive edge when it comes to managing high level construction projects. She has the intelligence to oversee the multitude of design details that go into a home as well as the style to execute it beautifully. She's a multi-tasker, list-maker and logical-thinker that delivers every time with the most contagious bubbly attitude! In 2018, we expanded the team to include a full-time Interior Architect dedicated to overseeing our projects involving construction. Her refined style and attention to detail makes her the perfect choice to manage the process from concept to installation of millwork, built-in systems, kitchens and baths, custom furniture and so much more. With a focus on surfaces, she has the resources to bring interesting materials together in a way that’s unexpected but cohesive, functional but beautiful. It was love at first sight when Ashlyn came to DMID as a summer Intern. No time was wasted in recruiting her to the team the second she graduated from Michigan State University. With wisdom and style beyond her years, she has proven her ability to manage multiple client projects as well as assisting Donna with developing the En Vie Capsule Collection of furniture. We’re so glad this Michigan lady has chosen Chicago and DMID to be her home. Kate joined the team in 2018 after graduating from Illinois State University and a summer internship at DMID in 2017. She wasted no time proving to the team what she is capable of. Her sophisticated style, drafting skills, intrigue for design, and positive attitude make her the perfect person to assist the designers. With strengths in fabric coordination and furniture sourcing she is quickly establishing herself as a valuable asset. Our resident comedian, Fina brings so much to the team in her organization and dedication to keeping the office running smoothly. This Utah go-getter made it through her undergrad at Southern Utah University in three years proving what an achiever she is. She won’t be here forever though as her true dream is writing for Saturday Night Live…and we think she’ll do just that. Until then we will enjoy her around the office and at Second City making us all laugh.